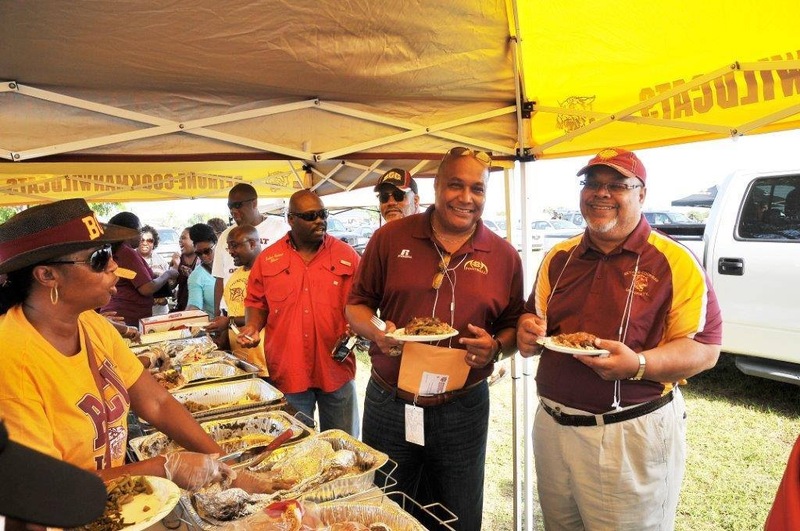 You are cordially invited to hop onboard the HailWildcats.com ‘Road to the Celebration Bowl’ Fan Bus as we support and cheer on our BCU Football team under the direction of Head Coach Terry Sims. Our Fighting Wildcats will travel to “Camping World” Stadium in Orlando, Florida for the 2017 Florida Blue FLORIDA CLASSIC on Saturday November 18th, 2017 to take on the FAMU Rattlers, kickoff is set for 2:00 p.m. Forget having to drive and park into busy Orlando, for the low rate of $30.00 you will be guaranteed transportation to and from this annual game and still be able to tailgate. Sit back and relax and allow us to do the driving for you, Hailwildcats Fan Bus even has electric outlets under every seat to charge your electronics! The bus will depart from Daytona at 10:00 am, make a pickup at the Home Depot on Lee Road at 10:45 and will arrive at the Florida Citrus Bowl around 11:30 pm so that you can enjoy the festivities. The Bus will return back to Daytona around 6:00 pm to allow you to participate in the after game celebration. Seats are available on a first come, first serve basis. No seats are guaranteed until final payment has been received. Refunds will be granted on a case by case basis! If you have any questions, please call or text Jerry Bell at 407-494-5302 in the Orlando Area or Darold Williams at 386-463-2287 in the Daytona Area. *Please remember that Camping World Stadium has a “Clear Bag” Policy, please see the link below for more info. 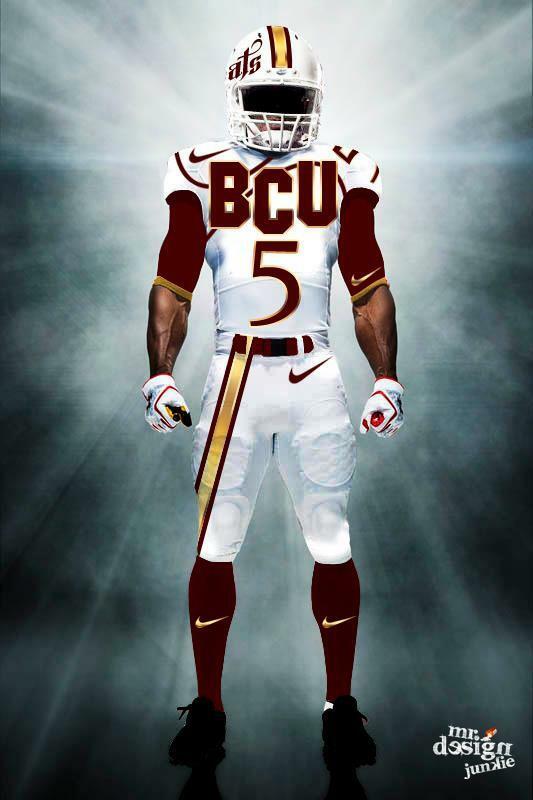 B-CU supporters and Wildcat fans! It’s Florida Classic week!! We strongly urge you to adhere to the fairly NEW Camping World Stadium ‘Clear Bag’ policy. According to Camping World Stadium officials, “Florida Citrus Sports has implemented an NFL-style ‘Clear Bag’ policy that limits the size and type of bags that may be brought into the Camping World Stadium.” This policy is put in place to provide a safe environment and advance fan entry. • One-gallon clear plastic freezer bag (Ziploc bag or similar). Due to this new policy, please arrive at least 15 minutes earlier than your normal arrival time.